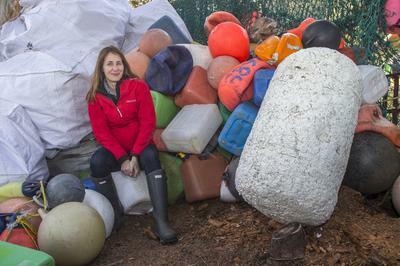 "It’s a funny popular conception that ‘Plastic lasts forever, it never goes away!’ In my job working with museum artifacts, I see that plastic does not last forever." 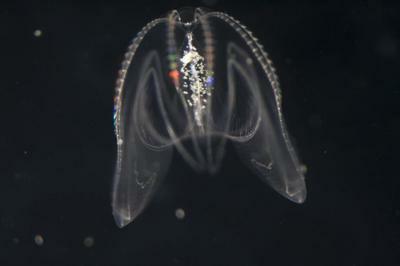 In 2012, under a scientist’s watchful eye, a comb jelly ate some fish, digested it, and excreted the waste out its back end. 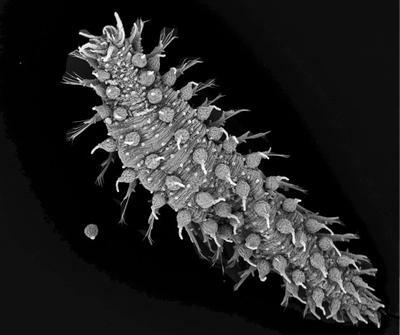 In doing so, it blew many long-held assumptions about their gut morphology out of the water. In 1935, 101 cane toads from Hawaii were set loose in Australia to help control beetles that were decimating the Australian sugar crop. 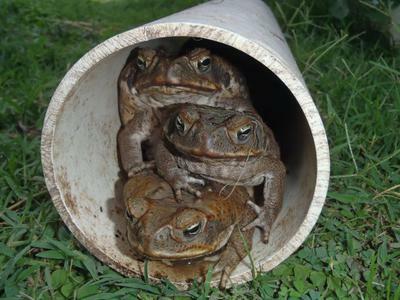 But instead of ridding the country of one pest, it plagued them with another—the toads multiplied drastically. 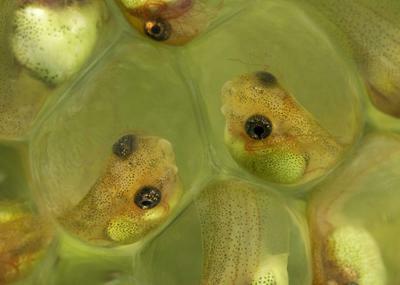 At the approach of a hungry parrot snake, a tree frog egg transforms from a haven to a prison. Shaped like a cucumber and neatly dotted with rows of bulbous protrusions, S. amphorata is grotesque in an oddly beautiful way. 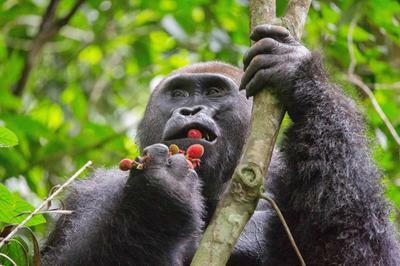 During the course of a year, a western gorilla in the Lossi Forest of Northern Congo stuffs its face with a profusion of fruit, including figs, mulberries, and the sour-sweet monkey fruit. It’s a win-win situation for both animal and plant. 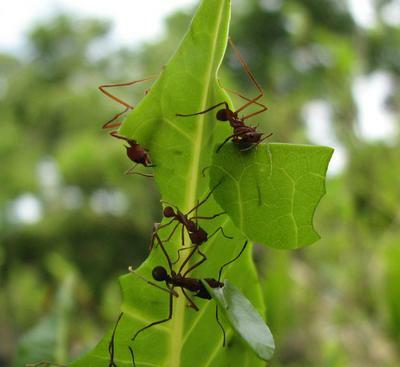 In the dark recesses of an underground fungus garden, a Panamanian leaf-cutting ant plucks a tuft of mycelia, the wispy part of the basidiomycete fungus these ants grow and eat, and carries it to a nearby ant pupa.